Part of something bigger: I do understand that bottom line for companies matters but I have noted that if staff feel they are part of a bigger meaning and purpose, which allows all to progress, something deeper gets triggered. I recall in a service industry; the team members were always given the bigger picture by the CEO who was also the owner. There were constant sessions ensuring that every executive fully grasped the core unique drivers of this company. The staff would take ownership and consistently exceed expectations, working with high standards. Training and orientation: It must be noted that ensuring every top director and executive is completely aware of the company’s core values and its vision will eventually permeate to all the other members of the company. Having constant sessions and retreats to make sure that all the executives live the company values, changes the leverage and growth of the organisation. 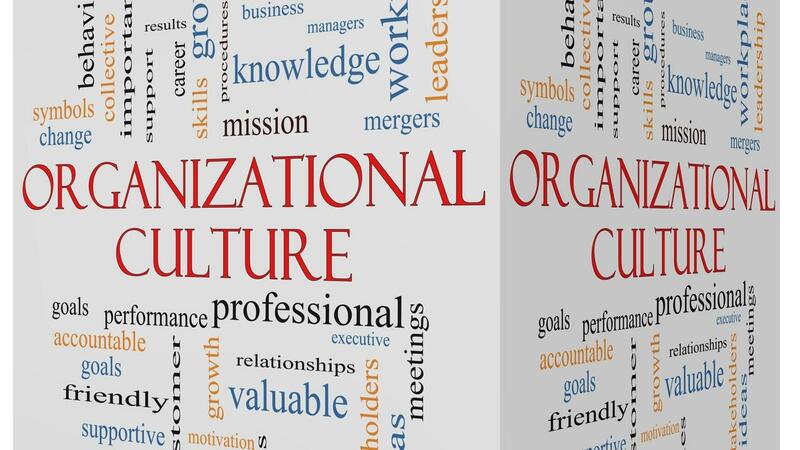 I have noted companies putting more emphasis to this area alone in order to shape the culture. Secondly, training on skills with an intention of progressing helps employees succeed in their career path. Incentives: Incentives don’t need to be simply cash and pay but can also include prizes, acknowledgements, gifts, vouchers and can be in different variations. These acts of appreciation make team members feel part of the company. Remember, staff must be happy in order for them to be productive. If you live your values (some examples include integrity, respect, trust), you will see a new dimension of growth. I recall the CEO of one company who kept sending thank you notes to team members on a consistent basis. The company grew 20-fold in 9 years and I believe this act of exhibiting genuine appreciation for team members played a very important role. Feedback: As leaders you must listen and make changes. Ensuring there is feedback brings a heightened level of trust and transparency. Staff may have concerns which you as a leader may not be aware of. If bottlenecks are resolved before they become larger, you will be able to shape the organisation in the right direction. A constant question of ‘how can we improve’ would strengthen the growth pillars of the organisation. Be engaged and keep asking questions: I note that many at the top of the ladder do not engage enough. From my personal findings, staff in many cases have confessed that one of the biggest demotivating factors for them is the feeling of isolation and disconnect. Leaders need to be humble and have a mind set that all staff are contributing. Through constant engagement and asking questions, you as a leader will empower your team members who feel important and part of the overall vision and growth of your company. I recall one such leader who would go as far as knowing some of the staff’s family and attending social functions with staff members. The staff felt part of the company and exhibited high standards. They had a sense of ownership within the company. Other elements: It is important to have dress down days, refreshments if possible and other facilities which would make staff feel part of the overall company. Celebrating birthdays, humour and taking teams out for a meal or a day out are some examples which would improve the overall culture of your organisation. I have observed in some companies where owners, directors and executives have meals and drinks with their subordinates as close friends. All these factors make a positive impact to the growth of an organisation. In summary, you need to keep seeking ways to keep your staff as close to the company as possible. Having a corporate coach or a mentor helps organisations break siloed thinking and unleashes a new level of growth opportunities. Leaders must always see the bigger picture sharing ideas and being transparent with their staff.